Thank you for the "shout out" on my blog, A Step In Line. Greatly appreciated! Thank you so much, Jana! You have another awesome list here for us! You line out my evening reading. And thank you for the mention! You're very welcome Becky! And thank you! 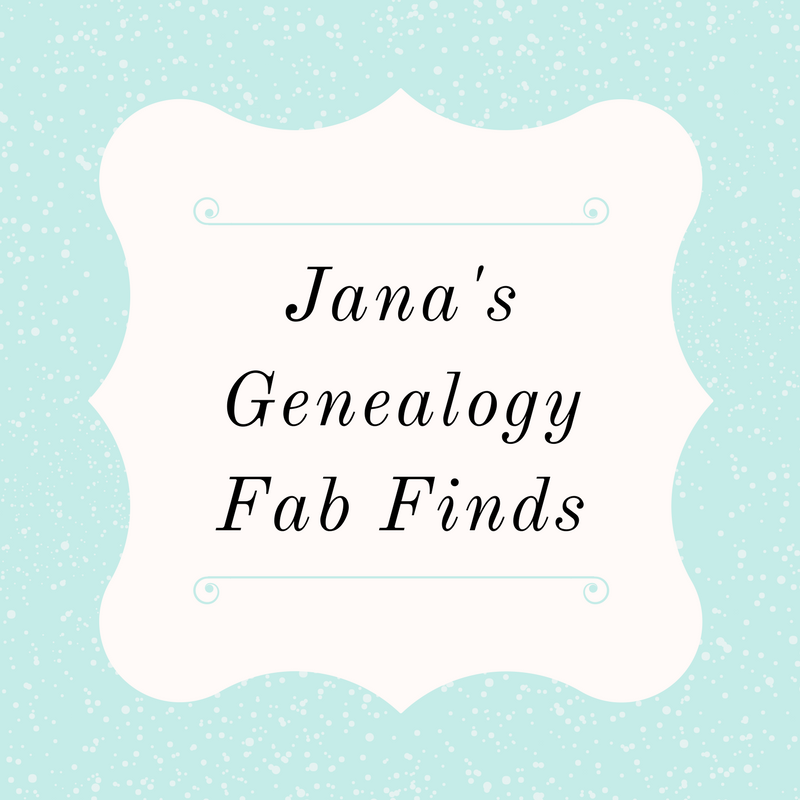 Thank you for including my post, Jana! Thanks for your continuous support by linking my posts Jana! It is highly appreciated. 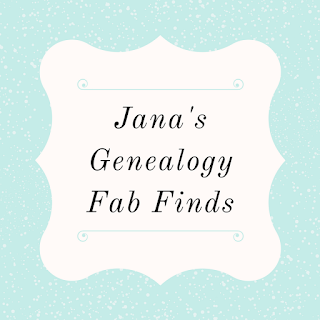 Jana, thanks for including my blog post. It is great to be included with a long list of interesting posts!